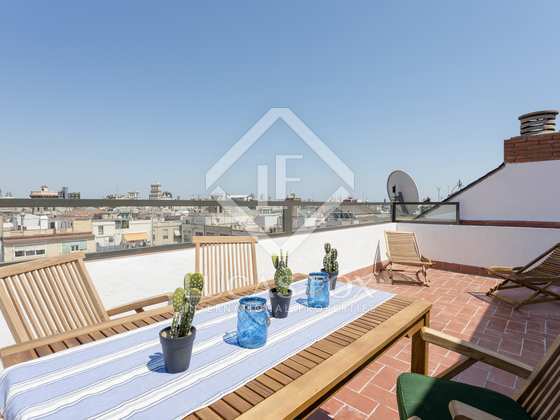 Beautifully renovated 2-bedroom penthouse property with a wonderful large terrace, at the heart of Eixample Left. 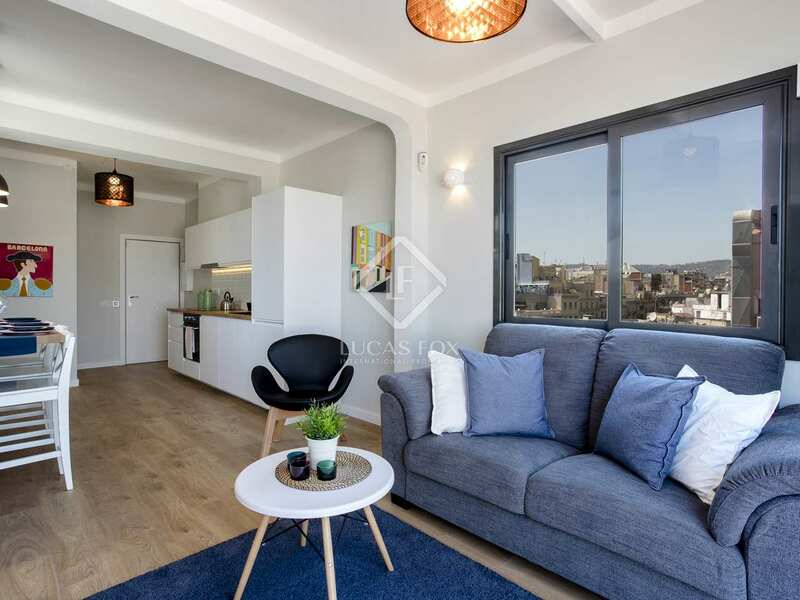 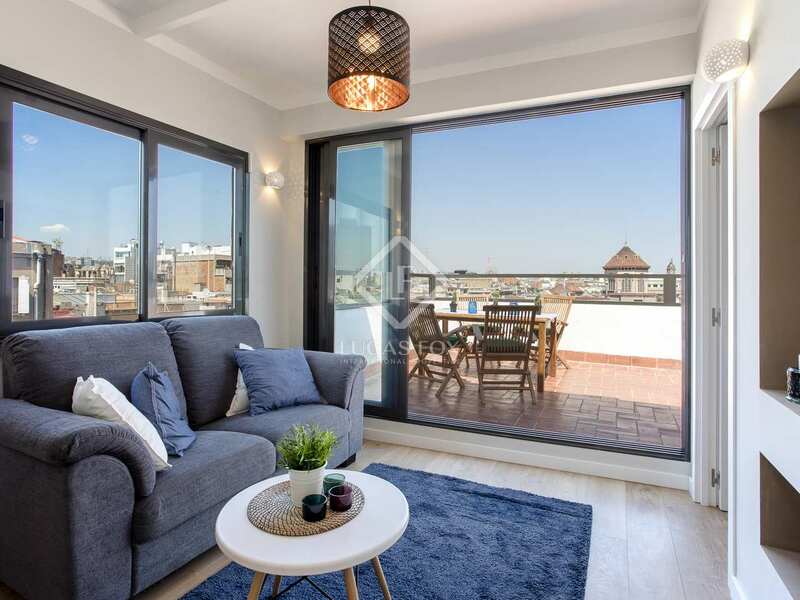 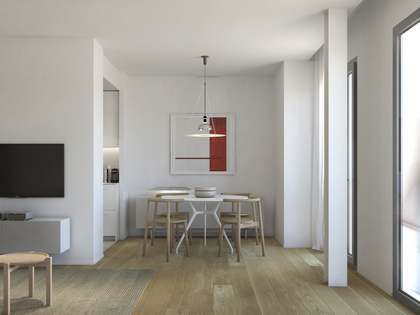 Excellent penthouse property located on the crossroads of Carrer Aribau and Consell de Cent. 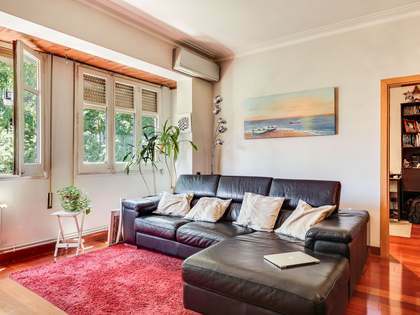 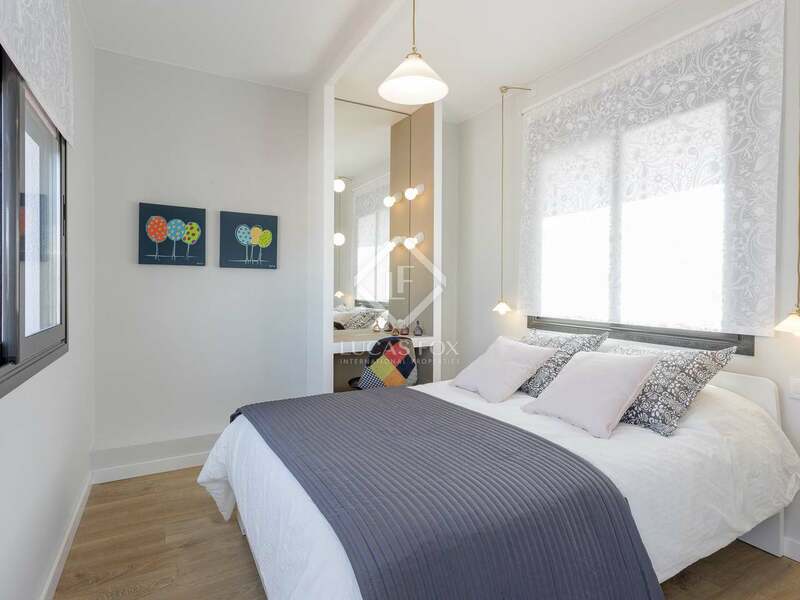 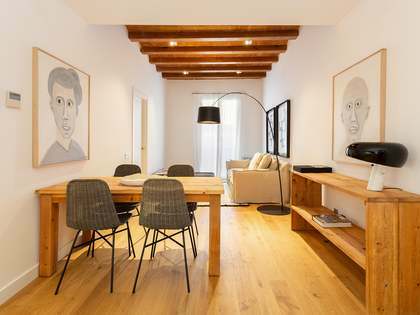 It is a few steps away from Plaça Universitat, Rambla Catalunya and all manner of shops, restaurants and services. 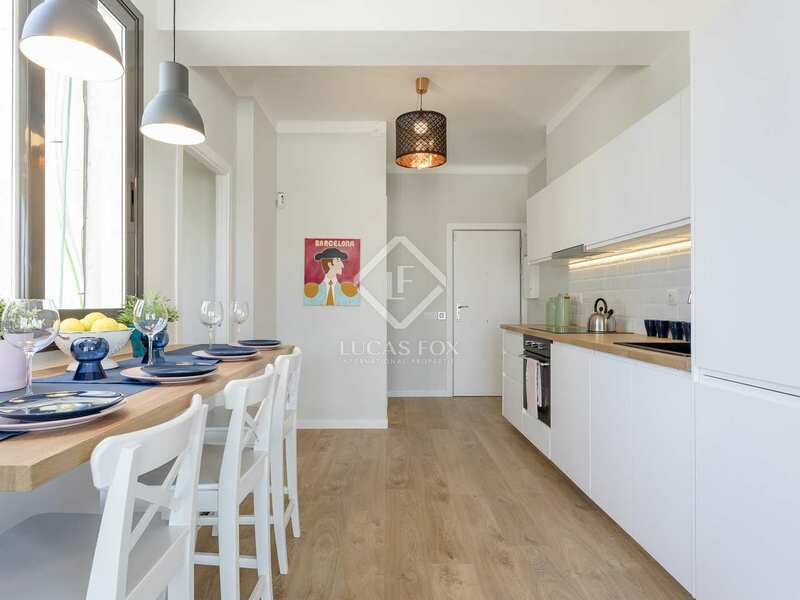 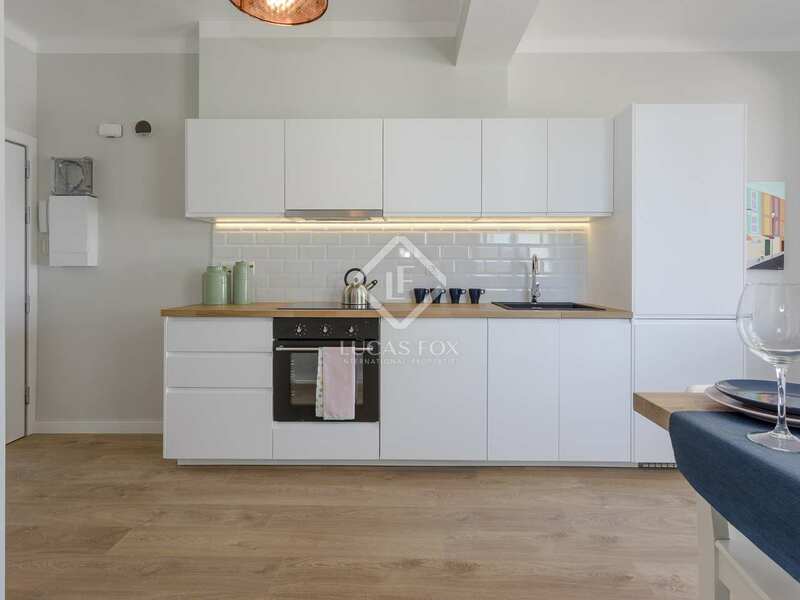 The apartment has been completely renovated with great style and offers a living room – dining room has an integrated open plan kitchen and leads out to a wonderful 20 m² terrace with sliding doors, creating a single open space. 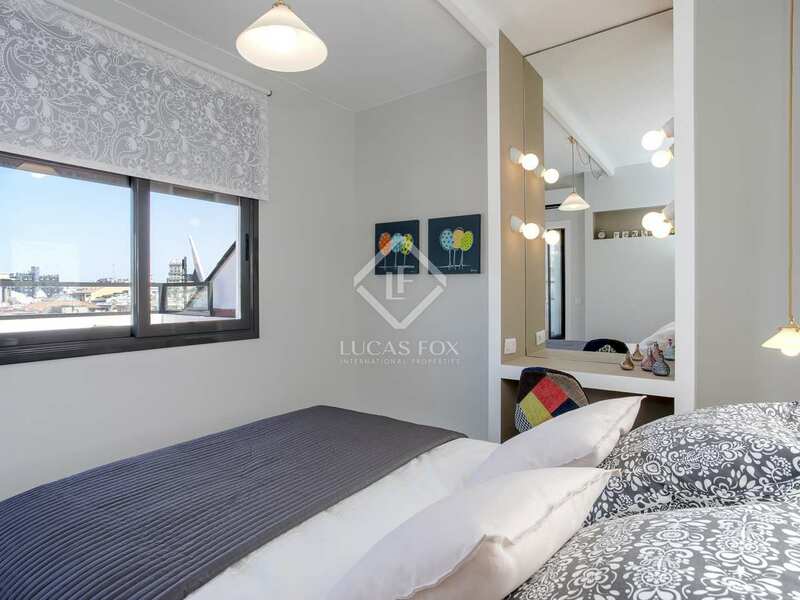 There are 2 double bedrooms and a bathroom. 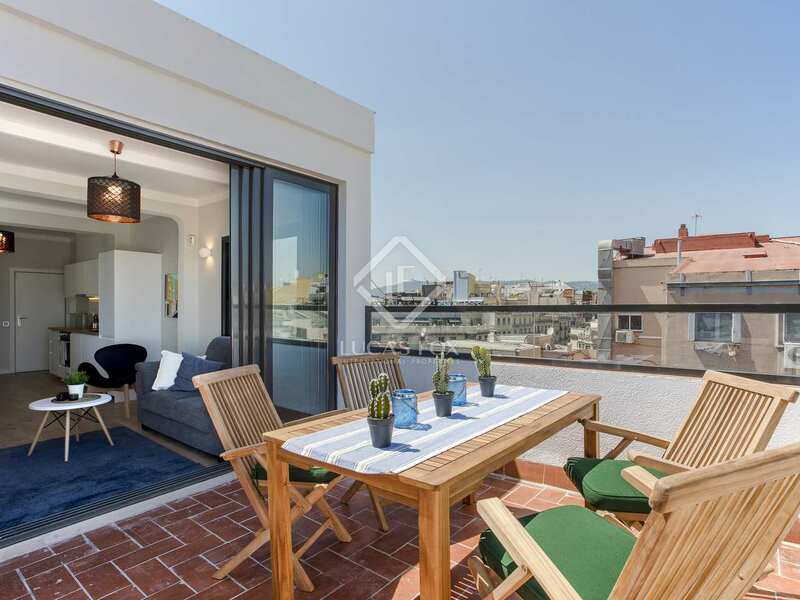 Thanks to its location on the eighth and final floor of the building, it enjoys unobstructed views over the interior block patio, Barcelona and even the sea in the distance. 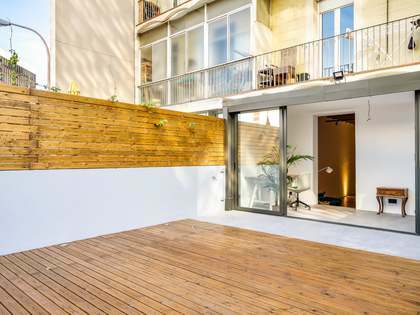 The building shall be entirely renovated within the next year, including patios, façades, installations, the lobby and roof, etc. 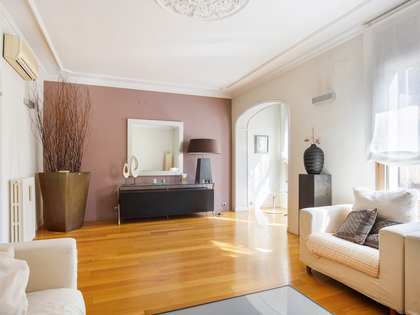 Although the property is registered as commercial premises it does have a certificate of habitability. It is registered currently as having 30.3 m² living space and a terrace of 39 m² although it really has 45 m² plus a 20 m² terrace. 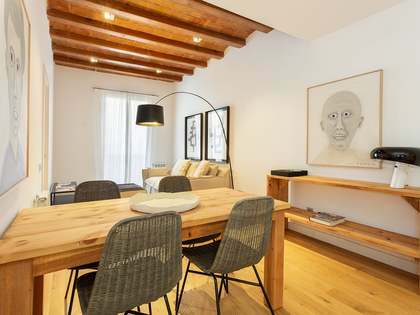 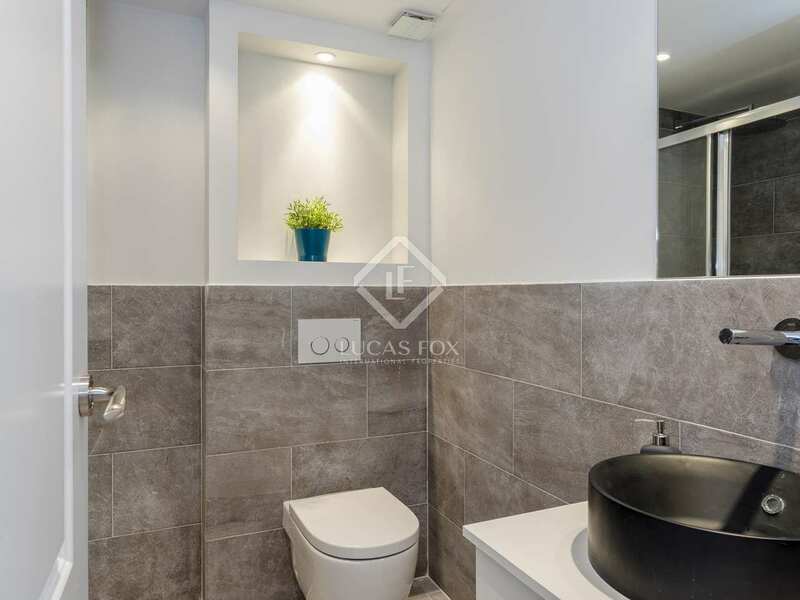 Property located on the crossroads of Carrer Aribau and Consell de Cent, in the Eixample Left area. 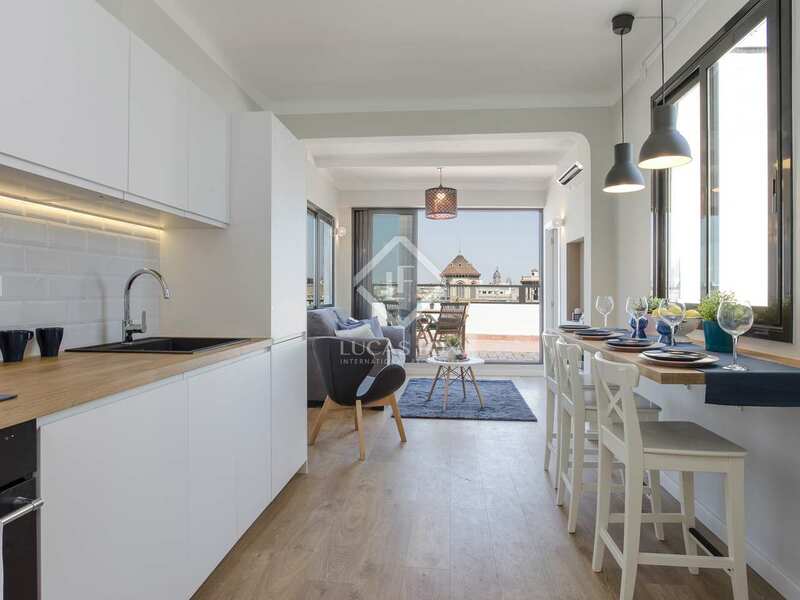 It is a few steps away from Plaça Universitat, Rambla Catalunya and all manner of shops, restaurants and services.